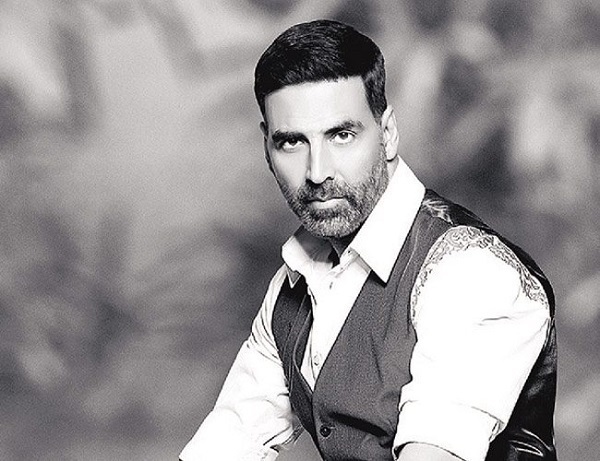 "Akshay Kumar called me on 13 February, 2015, and told me to be a part of this film. I read the script found it very mad and entertaining, loved my character and here I am! I had a lot of fun shooting for the film with Akshay Kumar." "I have come from the fashion industry and I love being glamorous. Which woman does not like to dress up when she gets cloths designed by the best designers of the nation? My character in Singh Is Bliing has a quirky sense of style... It is different." "It is a fact of Bollywood that male co-stars get lead characters even at the age of 50 whereas the same is not the case with actresses. But that is how life is, a women has to pass through different phases of life. My husband and I are parents, but my life changed way more than his, so we need to live with this fact." "I think Akshay Kumar is way fitter now than when we did Andaaz. It is so difficult to maintain your physique and we need to give Akshay Kumar complete credit for being so fit. He is one of the most-hard working actors in Bollywood and no one approaches a film like he does. I have a lot of respect for him as a person as well as an actor. I feel he has evolved a lot as an actor over the last decade. Practice has made him perfect." "Three of us (Esha Deol, Celina Jaitley and I) are married and two of us have kids so I don't know how Anees Bazmee will manage to write a character for us. Anees Bazmee has been discussing the sequel to No Entry since a long time, so whenever he gives me a call to be a part of the film and if the script is exciting enough, I would love to be a part of it." "In Azhar, I am playing a fictional character. I will be seen as Mohammad Azharuddin's lawyer and it is one of the most important characters in the film. I can't talk about my role in Fitoor as I am not allowed to speak about it currently."